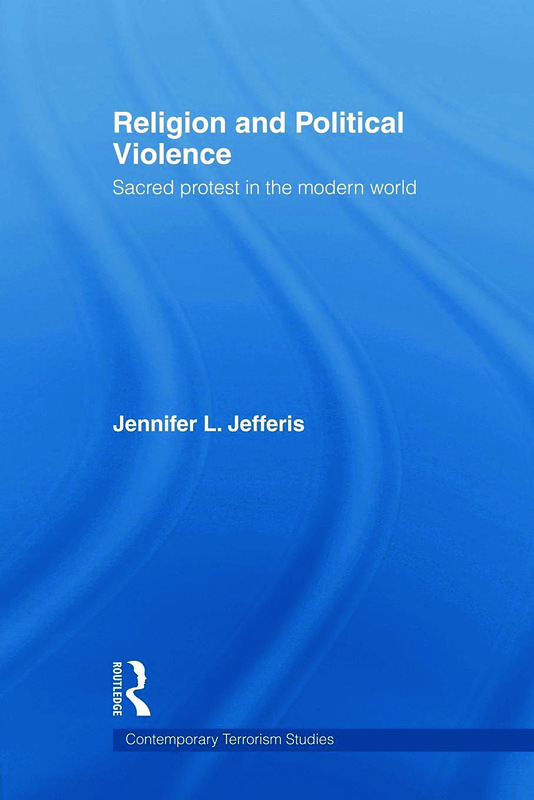 This book uses the theory of social movements and first-hand interviews to create a new analysis of religiously motivated political violence in the modern world. Examining the movement to restore Sharia law to a dominant place in the Egyptian government, the movement to make abortion illegal in the United States, and the religious effort to secure territory in Israel, the author contends that religion becomes violent not because of ideology or political context alone, but because of the constantly evolving relationship between them. The ebb and flow of opportunities for political access ensures that secularization and religion, although polar opposites, depend on each other to define themselves. As a result, while their respective degrees of influence will inevitably undulate over time, both will remain a part of the political process for some time. Thus, a full understanding of both is critical to a meaningful understanding of the political process. Much work has been done to understand secular social movements as part of the political process, and consequentially researchers now know a great deal about the motivations, resources and timing of secular social movements. Considerably less research has been done in the field of religious social movements and this book fills that gap in the literature. This book will be of great interest to students of political violence, religion, sociology, and Politics and International Relations in general. Jennifer Jefferis is Assistant Professor in the Department of Government, Regent University, USA, and has a PhD in Political Science from Boston University.